A1 –Separation (2) Pleased, Comfortable And Satisfied? Separation recorded and mixed at Second Home Studio Feb 1997. Published by Desperate Fight. 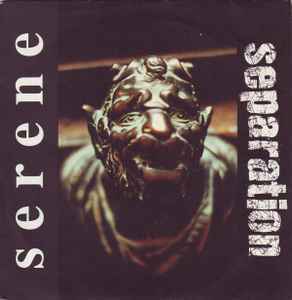 Serene recorded Nov 21-22 '96 in Edin Music. Mixed Nov 27 '97.